Australia flights. 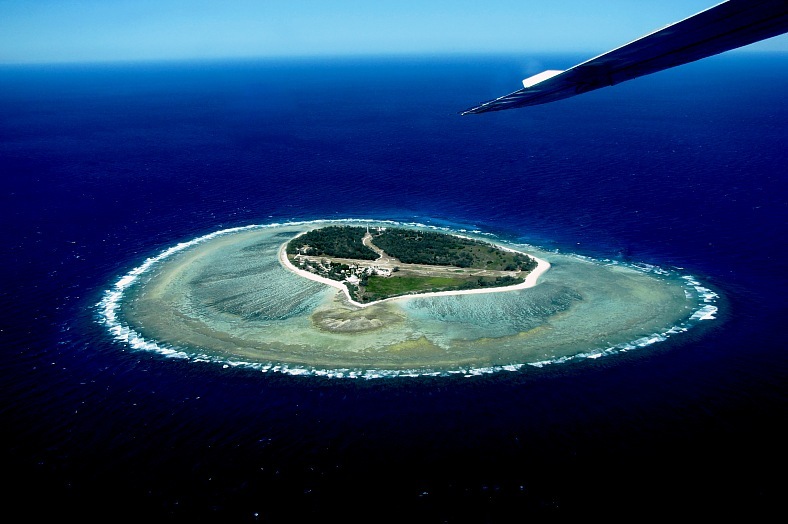 Photo of Lady Elliot Island in Queensland. Australia flights. Photo of Lady Elliot Island in Queensland, Australia from an airplane. Australia travel - vacation travel photos.